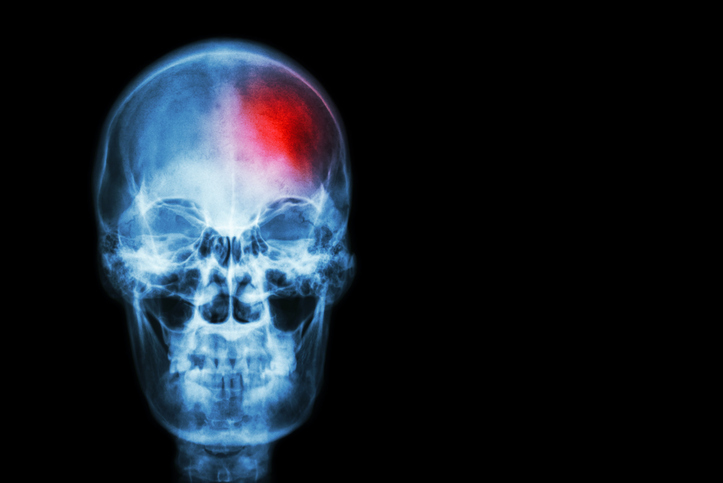 A stroke is an instance of hitting or striking and the sound produced by striking. It’s also a sudden and strong movement or a sudden occurrence. In medicine, a stroke is a cerebrovascular accident, a blockage or hemorrhage of a blood vessel leading to the brain, causing inadequate oxygen supply. In sports, a stroke is a hit of the ball and, in the arts, it is the movement of a pencil or brush. As a verb, it means ‘to mark with a stroke of a pen or pencil’ and ‘to hit a ball.’ To stroke also means ‘to pass your hand over something gently and tenderly.’ The related noun stroke is an instance of stroking. The carpenter drove the nail home with strokes of his hammer. The stroke of the church bell reminded me it was time for lunch. A stroke of lightning split the tree in two. With one stroke, the golfer sent the ball flying onto the green. The painter created a rough portrait with just a few strokes of her brush. The batter stroked the ball right out of the field.